Hackers are becoming an ever-present threat, and you need to be able to respond to that threat. 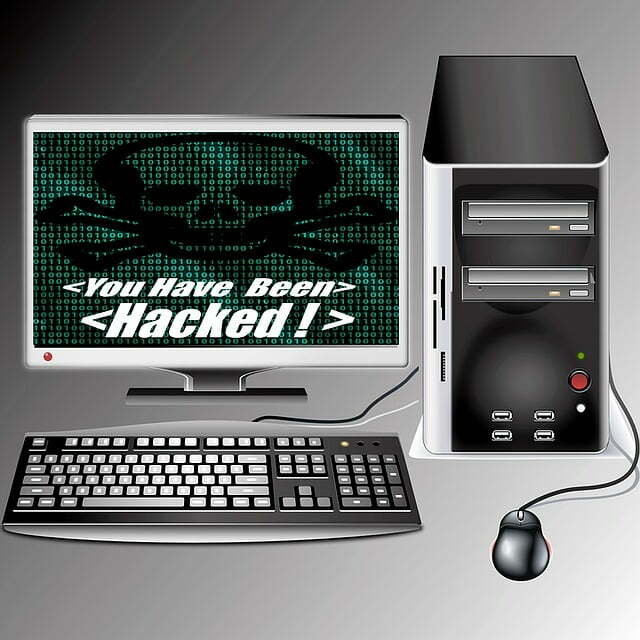 Securing your website against hackers is easier than you think. This guide is going to teach you how you should go about defending your website from malicious attacks. Watch the movies and you may think that the majority of people are sitting behind their computers typing in long lines of code as they break through your defenses. This couldn’t be further from the truth. Most hack attacks happen automatically through the use of bots. Bots and automatic scripts are responsible for much of the hacking that goes on. The hackers only come in manually when they have successfully broken into a system, assuming they ever act manually at all. Since you’re working with a bot, it makes it easier for you to defend your website. This is one of the most obvious pieces of advice that you can give someone, and yet so many people still fail to do it. Your website should be fully updated at all times. Your server operating system and the various bits of software on your website should have the latest version installed. If anything, you should have updates install automatically. One of the big benefits of using a managed hosting solution is that they will handle everything for you. For entrepreneurs that aren’t as effective at keeping up with updates, this is the option for them. Updating everything requires minimal input on your part. The SQL injection attack is one of the most common tactics that hackers use to destroy business websites. The way this works is an attacker will use some sort of URL parameter to get into your database. From there, they can insert code into your database that can extract information and delete parts of it. To stop an SQL injection attack, make sure that your SQL queries are parameterized. 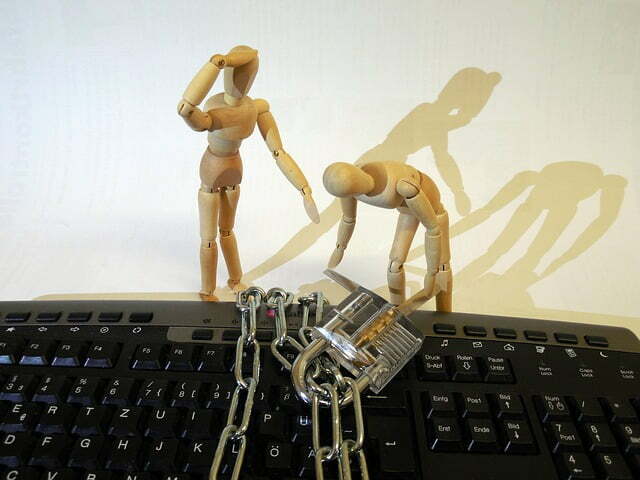 Without limits, hackers can add on any parameters they feel like. These can overwrite your already existing queries, which can enable them to do anything they want. Get around this by stripping out any HTML from your web forms. What Information Should You Give Away with Error Messages? Error messages are a back door for hackers trying out your security measures. When you get an error message, be as vague as possible with the information you give out. Stick with generic messages otherwise, you could give out information that makes it easier for hackers to get into your system. The most common example of this is when someone attempts to login to their account and gets the wrong password. If you tell them it’s the wrong password, a hacker knows they got half of the information right. But telling them they have the incorrect information doesn’t reveal anything. They either got one or both pieces of information wrong. Passwords are always a complex issue. You can write an entire book on password security, and many people already have. Hackers are mainly trying to get directly into your interface by grabbing your passwords. This is easier than you think for a lot of hackers because so many people don’t follow good password practices. Make sure that you are enforcing good password practices for your users. It can be annoying to have all this required information within a password, but it’s for their own good. Remember that if they do get hacked the first person they’ll shout at will be you. When you store passwords in your database, only store them as encrypted. You should stick to one-way hashing algorithms like SHA. SHA will allow you to authenticate users using encrypted information, so passwords always stay hidden from third-party eyes. To add a further layer of security, you should salt the passwords on your database. This will make decrypting them almost impossible, and even if they do manage to do it this would take weeks to accomplish. It’s what a lot of huge corporations do to limit the damage of major attacks. These are the main strategies you should employ to keep your website safe from harm. If you want to make sure a hack attack doesn’t happen to you, consider calling in the help of an independent security auditor. They can inspect your website provide recommendations for where you can make changes.